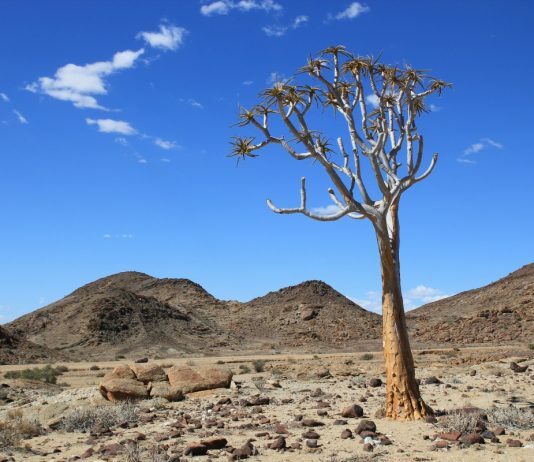 Traveling in Namibia is absolutely amazing due to its otherworldly landscapes, great wild life and interesting culture and history. Getting around is quite difficult in Namibia. Most likely you need your own car or book a tour. There are some cool backpacker hostels in Namibia (especially in Windhoek and Swakopmund). They are perfect for meeting new travel friends and finding budget tours. Don’t forget to check out the ‘Make a Plan’ section on this blog for loads of general backpacking tips. Are you ready for your Namibia adventure?